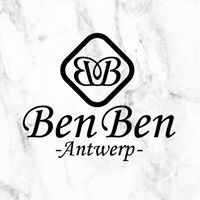 Adin is deel van een netwerk van lokale handelaars die zich hebben verenigd in één cadeaubon, de Cadeaubon Antwerpen. 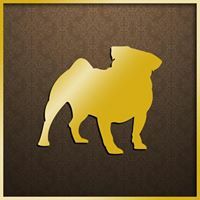 Adin's antique restauration team (in own workshop) has a full-time occupation with the restorations of antique jewelry owned by customers and by Adin. 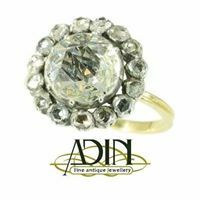 Restoring antique jewelry for customers is done with the same dedication and enthusiasm as it would be Adin's.